Enhancing your web design means making it simple so it’ll look sleek with less confusion. A simple web design can easily help you achieve desired goals and results. Sometimes, however, simplifying your design can be hard to do. But here are some points to consider. It’s pretty obvious, but a significant number of websites fail to achieve it. As a result, they put unimportant elements onto a page. Unfortunately, it’s difficult to be objective and know what’s important and what’s not simply because everything seems vital. That said, you need to brainstorm and identify those elements that are essential to a good visual design. One of the parts that will help you simplify your design is to make fewer pages that your customers can explore or click around. To do this, you need to trim your page count. You can eliminate those unnecessary pages or fuse multiple pages into one. For example, you can merge your About the Site and About Me pages into one About page. To know the most important elements of your site, get into the mindset of your visitor. What is it that you want to do when you arrive at your website. Just because those pages are present in most sites doesn’t mean that your site must have them too. By reducing the number of pages of your site, it’ll be easier for your visitors to focus on your content as they don’t have other places to quick around. It also makes navigation simpler too. Most of your visitors tend to spend their time above the fold. If you wish to increase the click-through-rate of your website, you should consider placing your main content and call-to-action above the fold. To enhance your web design, you need to settle on fewer colors. Stick with three colors. If you need more colors, use the shades that are of the same color. Doing it this way will ensure that your website isn’t a rainbow diarrhea. It won’t distract the eyes of your visitors. 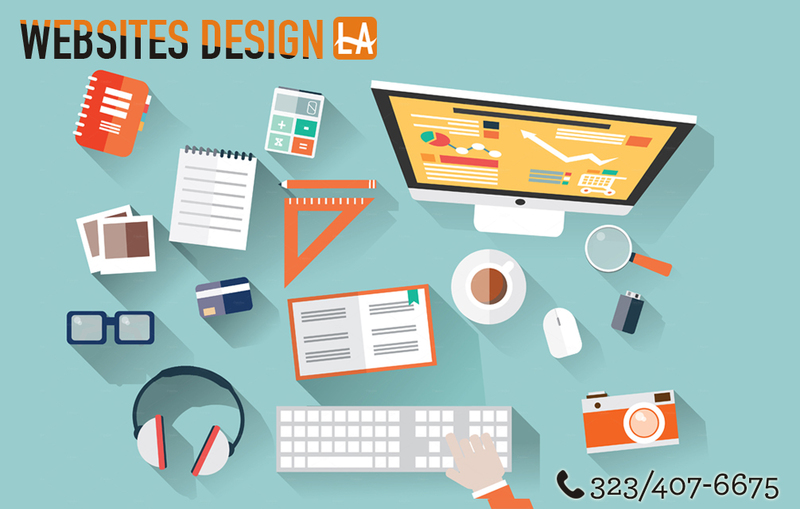 These are just a few of the things that you can do to enhance your web design. If you’re not sure what to do on your website to improve its overall design, allow us to help you. 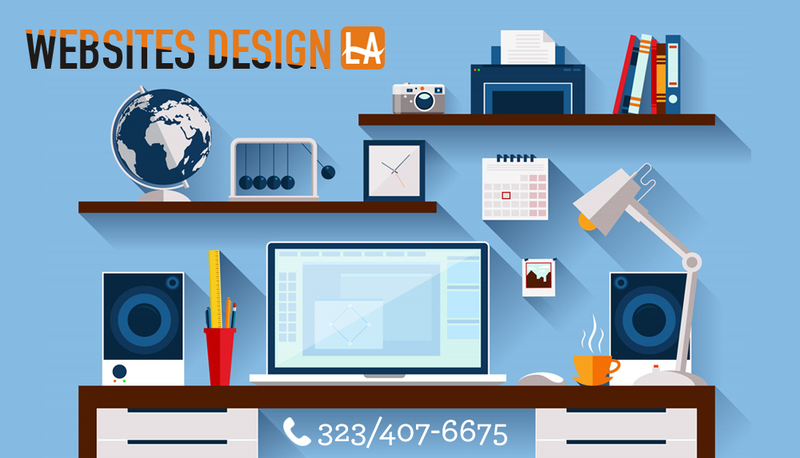 Our affordable web design packages will offer your site a more enjoyable experience.